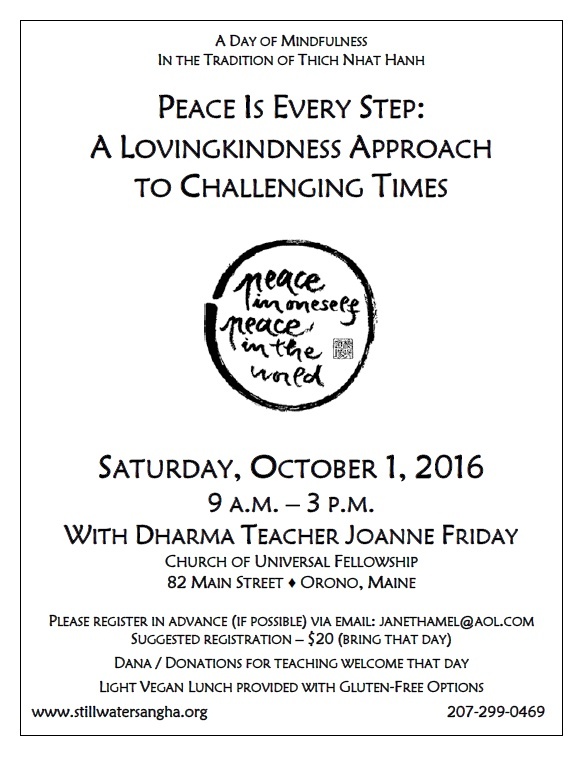 Announcing a Day of Mindfulness with Joanne Friday. 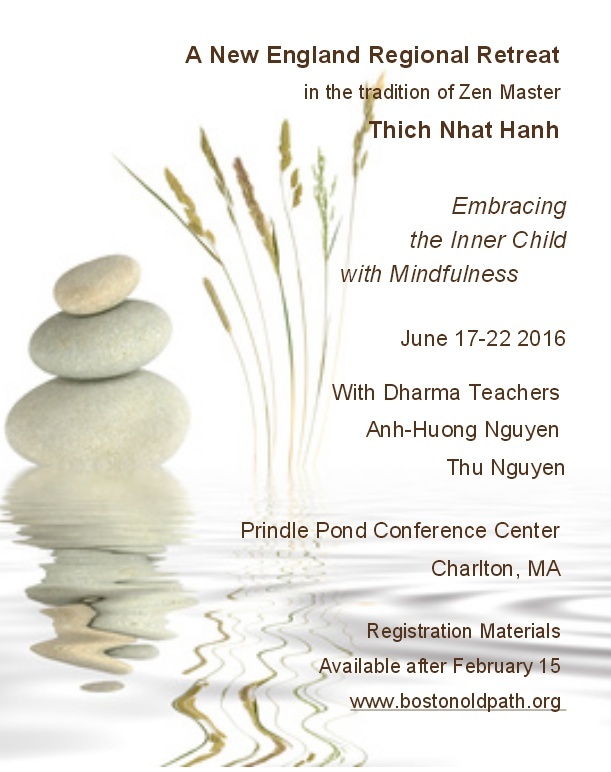 Join senior Dharma Teachers Anh-Huong Nguyen and Thu Nguyen for a week-long retreat this summer in Central Massachusetts. The retreat runs from June 17th through June 22nd at the beautiful Prindle Pond Conference Center in Charlton, MA. 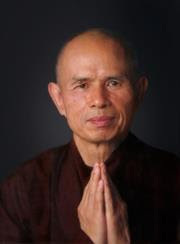 'On the fifth of February in 1966, a full moon day, Thay Naht Hanh ordained the first six members of the Tiep Hien Order, the Order of Interbeing. 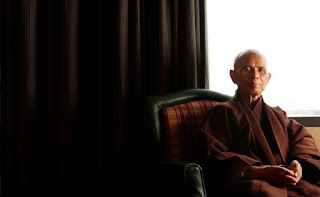 This Order was created by Thay to help bring Buddhism directly into the arena of social concerns during a time when the war was escalating and the teaching of the Buddha were most sorely needed. Pope Francis has designated February 8, 2016 as an International Day of Prayer and Awareness Against Human Trafficking. 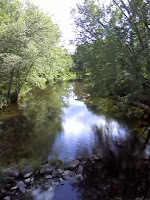 Follow this link for the Plum Village article. Thich Nhat Hanh, who had a significant stroke over a year ago, has been receiving intensive therapies over many months in the US to help restore speech and motor function. At his request, he has returned to his beloved Plum Village to continue his recovery. 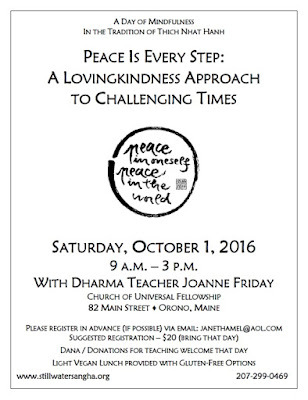 Christiana Figueres, one of the archetects of the Paris Climate Agreement, credits the teachings of Thich Nhat Hanh with helping to '...forge the unprecedented deal backed by 196 countries'.